Dragon Ball Super Movie Exclusive Content In Dragon Ball NA Tour 2018! Most of you don’t know but there is going to be a big North America Dragon Ball Tour starting this July. It’s going to be the biggest Dragon Ball event/festival in the history, possibly the biggest anime event in North America too. The clear details about the Tour isn’t revealed yet, only the basic things are. There would be exclusive merchandise, shows, events, games, etc. which all of you who are attending can expect. There’s going to be something big for the attendees too. As we already know that the new ‘Dragon Ball Super’ movie is going to be released this winter on December 14, 2018. The Dragon Ball Super anime ended earlier in March 2018, leaving people with sadness as we wanted more. We all were worried if the anime series is going to disappear like it disappeared for years before after Dragon Ball Z. Although, we are going to miss the series, we can look forward to the upcoming Dragon Ball Super movie. 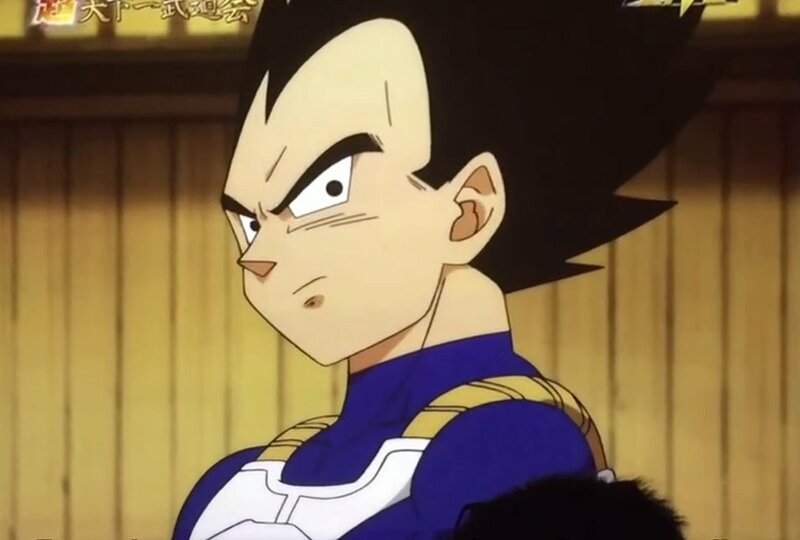 We won’t get any major footage of the film as we have already gotten a trailer which really doesn’t reveal much but it is said that the fans can get some exclusive footage of the movie during the North America Dragon Ball tour. We have listed the tour dates for the event down below if anyone is interested to attend! A recent report published by Mantan Web and translated by @Herms98 states that exclusive footage from the film will be played during tour stops. “The DB North America Tour from July to October will feature “exclusive footage” from the new movie,” stated Herms98 in a tweet. We can expect some good things from the Dragon Ball tour now. I am pretty sure that most of the people are going to attend just to see the exclusive footage of the movie. The social media is going to be crazy once that exclusive footage gets online and create a whole new buzz! What are you guys expecting in the upcoming movie? Dragon Ball Super Theory Tells Us That A Major Betrayal Is Coming Soon! 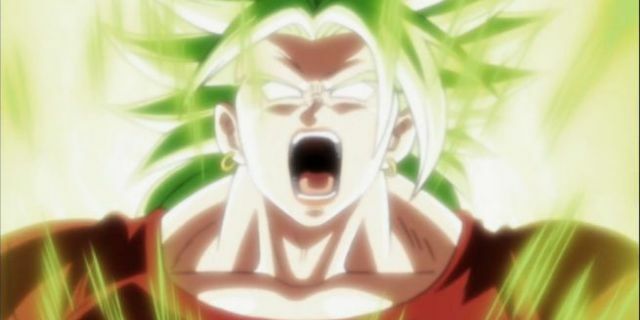 Super Saiyan Kale Eliminates 4 Universes In Dragon Ball Super Manga! Next story Hunter x Hunter Creator Wants To Finish The Series! Previous story Everything You Need To Know About The New ‘Dragon Ball’ Anime!